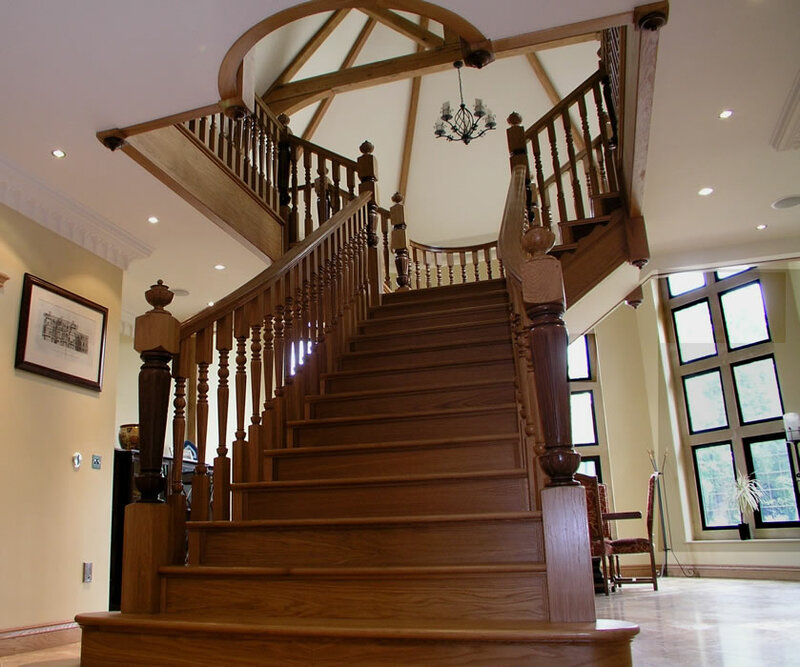 Your new staircase is going to be one of the most important design aspects of your home as everyone walking through your door is going to see it! 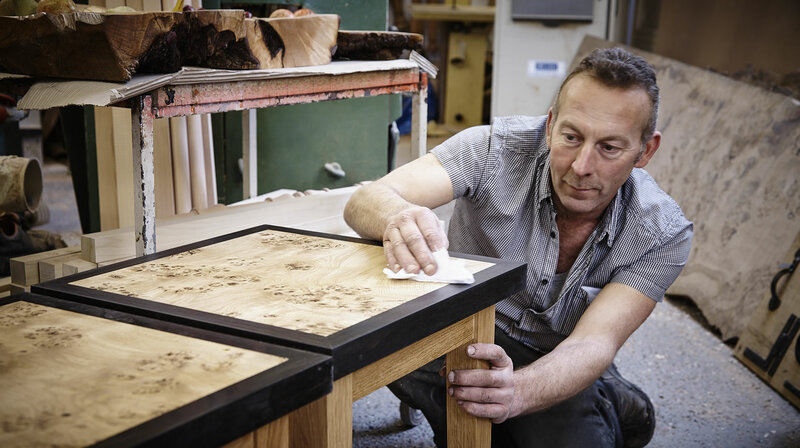 So getting it right, making sure it looks great, is really important! 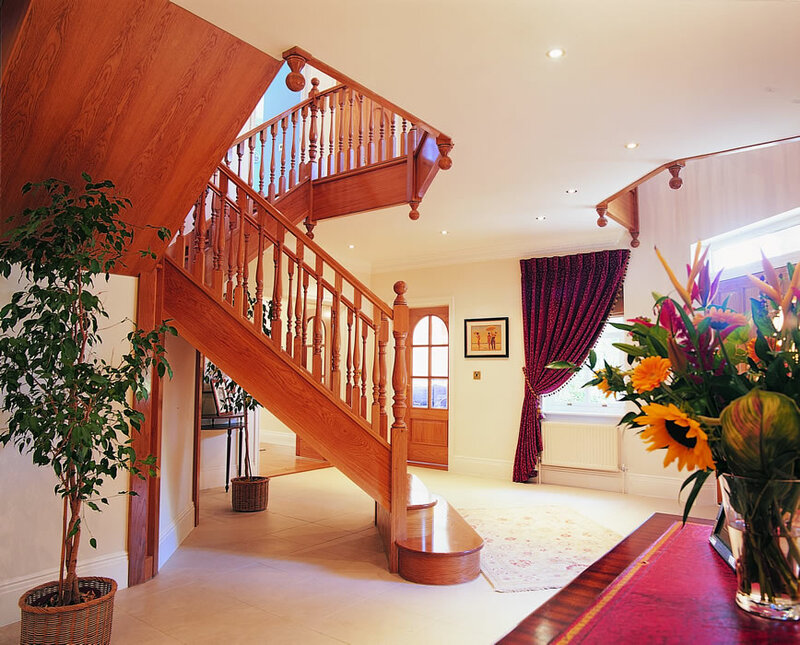 It doesn’t matter whether yours is a new, modern staircase, a helical staircase, spiral staircase, winding staircase, Victorian staircase or one-off totally unique design. 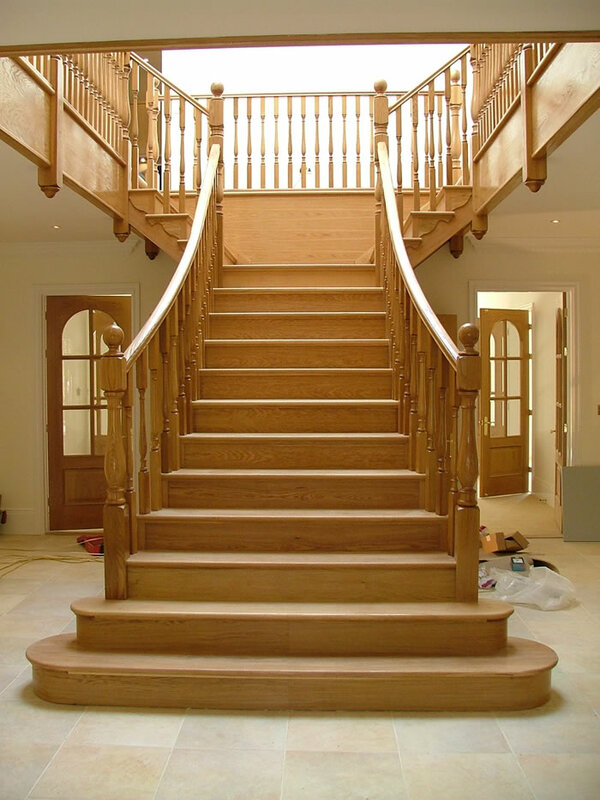 At Barley Wood we are able to manufacture your staircase from beginning to end. 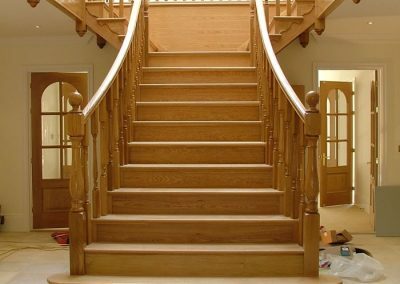 We can manufacture every single part of your staircase in any type of wood you have decided is best for your home or business premises. 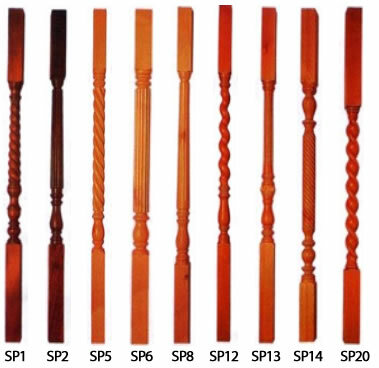 We manufacture treads, risers, handrails, balusters, newel posts, newel caps, spindles and baserails in all sorts of shapes, designs and sizes! 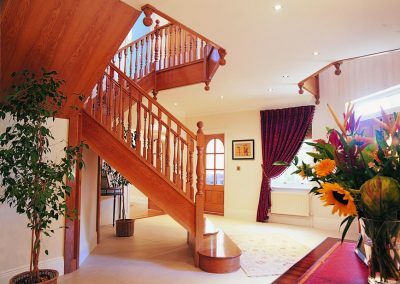 Our experience covers indoor and outdoor staircases, and we have also manufactured floating, spacesaver and loft staircases. 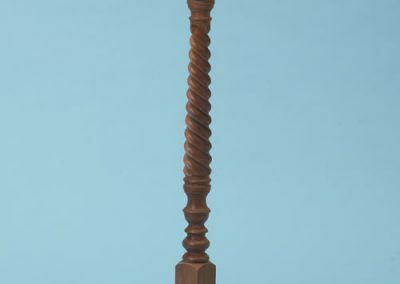 So, pretty much we should be able to deal with absolutely any requirement you may have. 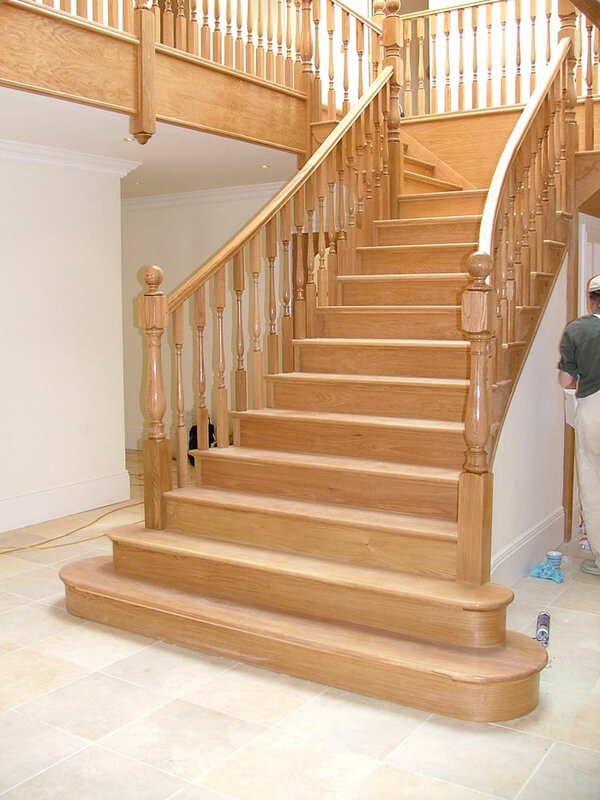 Also, you can be reassured that you will get the very best hand made staircase you can order in the UK today! 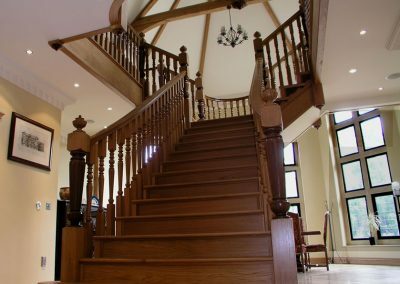 Shown are some examples of staircases that feature our spindles, handrails, newels and caps – click on any picture to enlarge it. 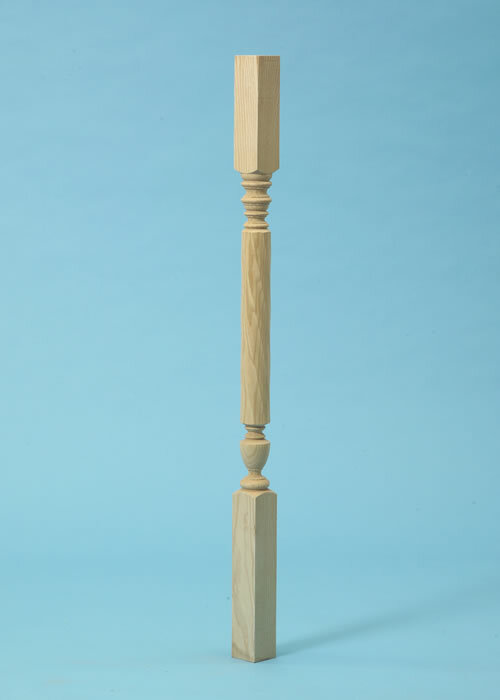 We can supply parts from our standard range or produce bespoke designs following your design ideas. 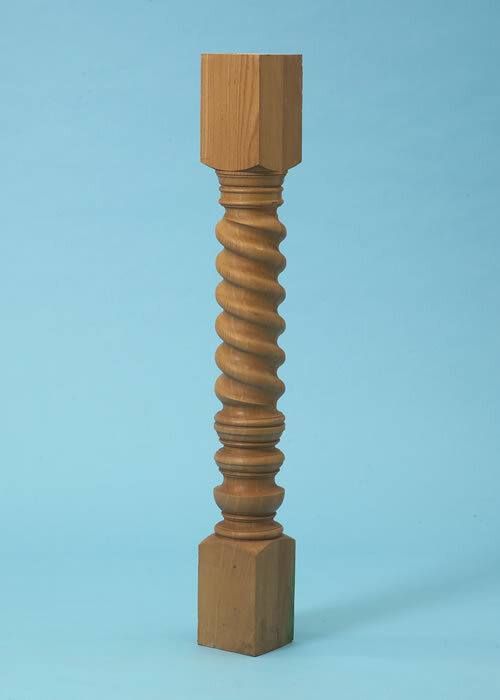 Our standard range of spindles are 900 x 41mm but can be made in 45mm, 57mm, 65mm, or 1100mm lengths. 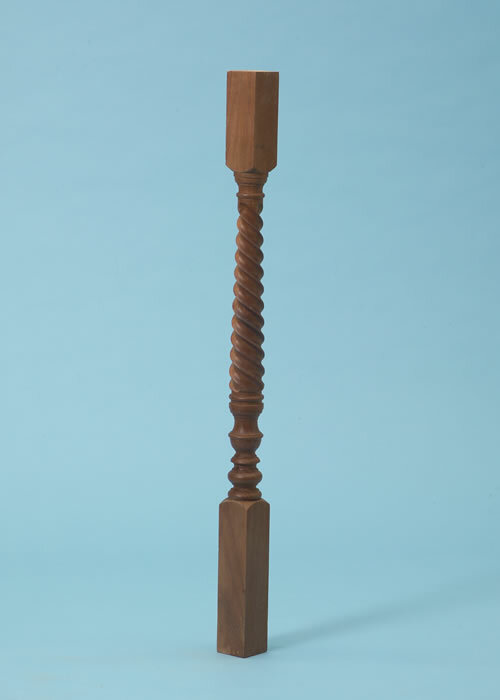 Standard wood range is European Oak, Sapele and Pine although others are available. 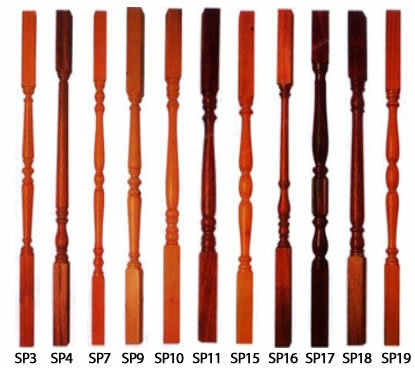 We can make any style or size, all we need is a design, and the design idea can be as simple as a sketch, and we will make it for you. 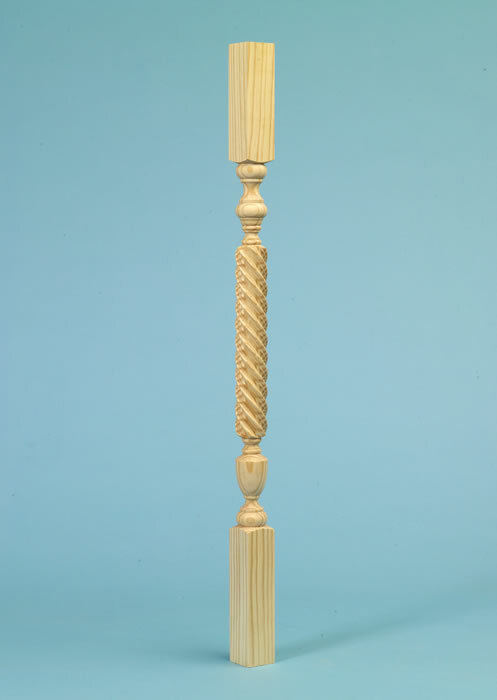 Do you have a broken or damaged spindle? 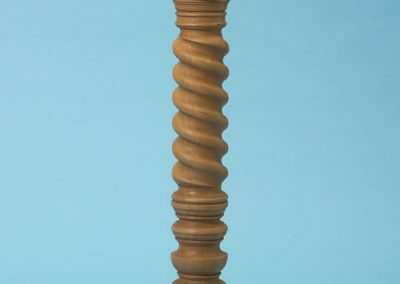 Are you restoring a staircase and have a missing custom spindle? 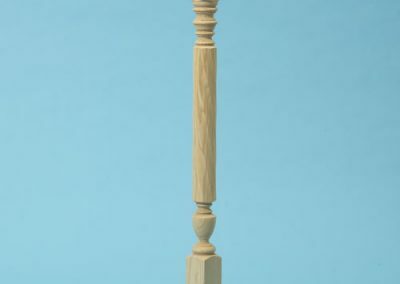 If so, we are able to copy any existing spindle and cap. 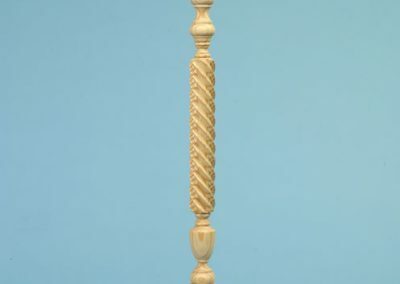 You will need to let us have a photo and the dimensions of the the existing spindle you would like us to copy and we will get it done for you! 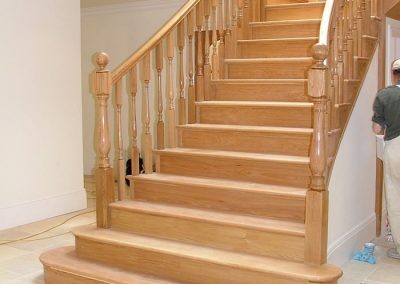 Our bespoke wooden staircase spindles & parts service extends throughout Sussex, Kent, the South East & across the whole of the UK.